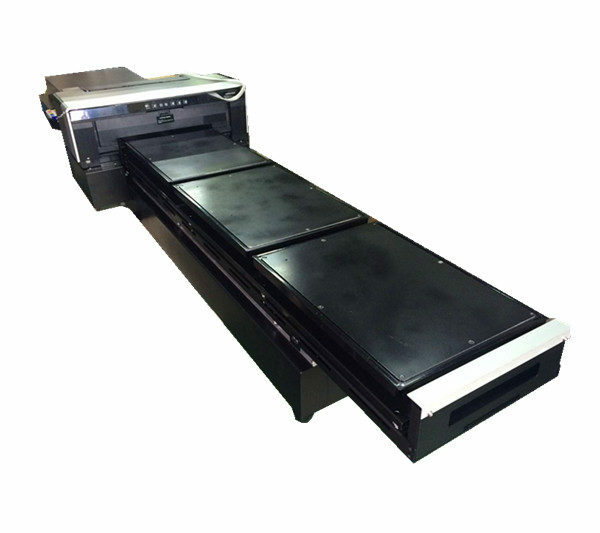 The A3 T-Shirt Printer (Long Platform) features a 59″ platform giving you the ability to print 3 t-shirts at one time. 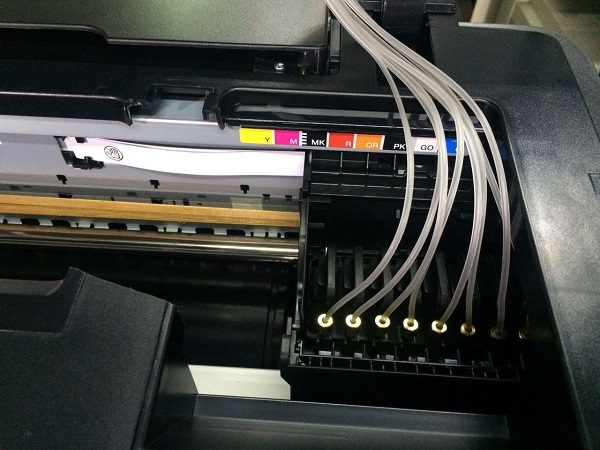 This greatly decreases your print time, saving you time and money. 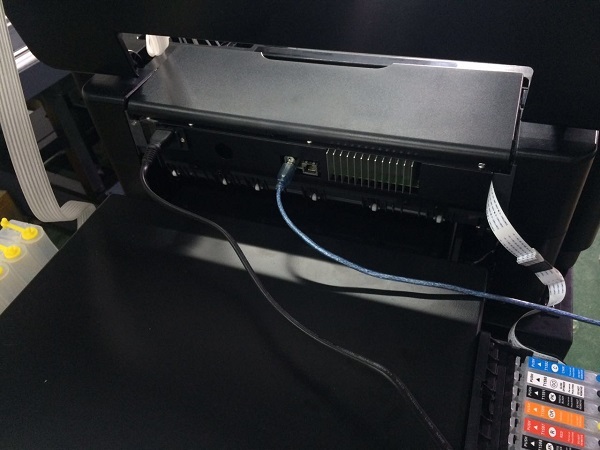 Product ID: 3178 Category: DTG/Flatbed Printer. Tag: DTG Printer. 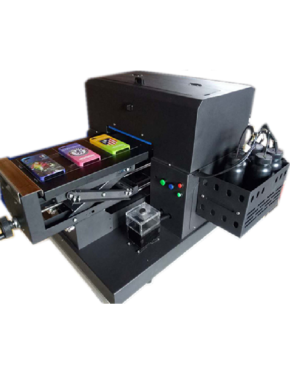 The A3 Direct to Garment (DTG) Flatbed Printer (Long Platform) can print directly on the T-Shirts, Hoodies, Jeans, and all kind of garment. The A3 DTG can print graphics created in any graphics program. 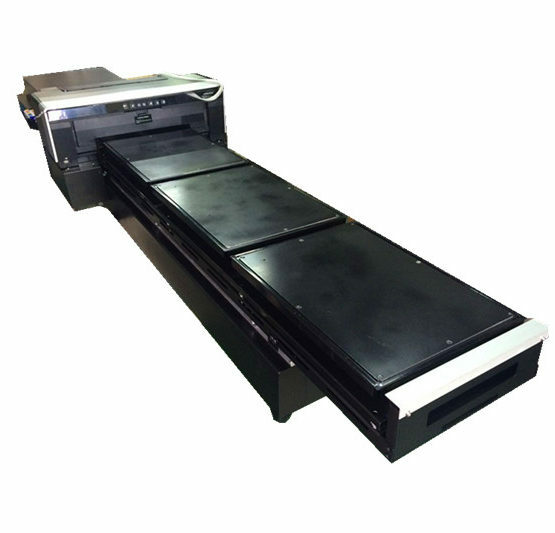 The A3 DTG Flatbed Printer (Long Platform) is a great way to keep your printing costs down. This printer allows you to print directly from your computer, and uses Epson printerheads. Printing costs for this machine vary between 0.10¢ – 0.20¢ per print. 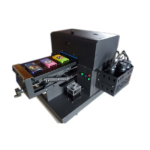 • 59″ length platform can print three t-shirt in one time! 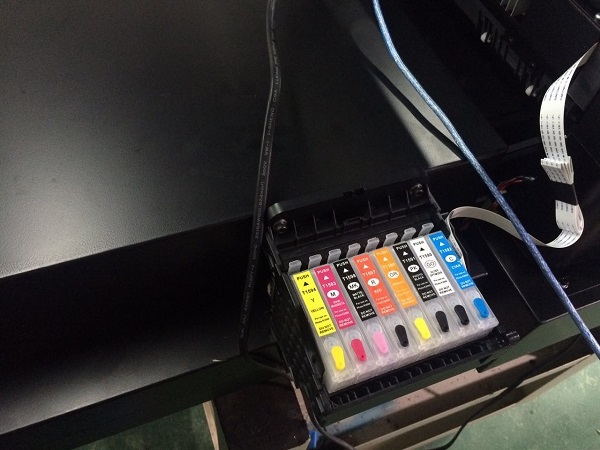 • Use original EPSON printerhead, no need worry the printing quality. 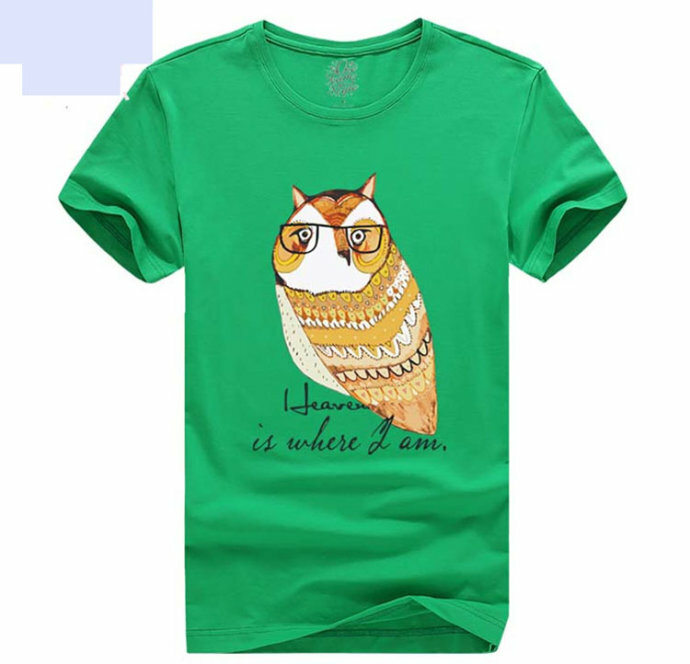 • It can directly print on the surface of T-Shirt, Hoodies, Jeans and all kind of garment. • Print graphics created in any graphics program! • The printing cost varies between 0.10¢ to 0.20¢ per print (20x30cm). 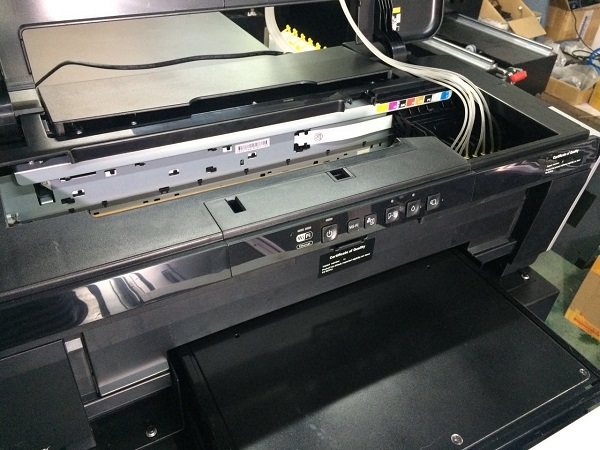 • Print Area: 13″x59″ (329mm×1500mm), can print three t-shirt in one time. ✔ T-Shirts, Hoodies, Jeans, all kind of garment. Product lead time 14 days. Easy to operate, Fast shipping, Great customer support. 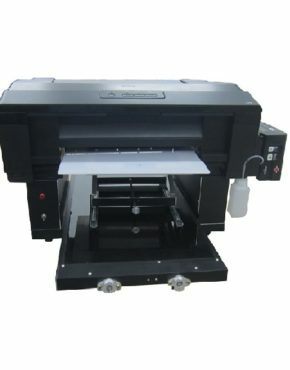 This Printer make me happy by its productivity rate, if i need another printer for my company definitely buy from here. Good service. 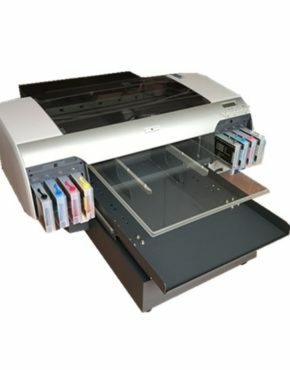 If anyone need a cheap,fast and perfect T-shirt printing platform then this printer is the best one. Thanks for this great machine. Loves to buy again, good customer service. I wanted to get maximum designing details and wide range of color options for my printing business and I am happy that I bought this long platform printer. 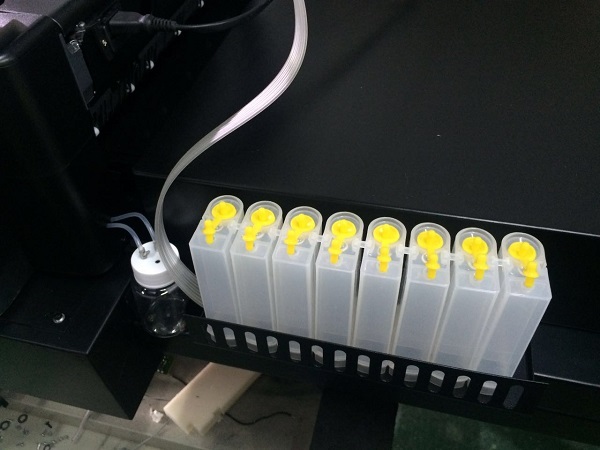 It is so reasonably priced and very suitable for both small and large batches of products. I find this one easy to use and reliable but the design placement is limited to some extent as we need to print more than one products in one go. For extremely large batches the printing speed slows down a little but on the whole I am satisfied with the printer’s performance. I have a large garments business and getting a printer that produces one print at a time was not practical for me so I got the long platform A3 dtg printer and I am thoroughly satisfied. I am able to deliver all my orders on time since I can get three shirts printed at once on the printer’s 59” platform. I have found this printer to be cost effective, time saving and multi-purpose. 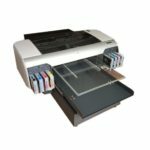 It also prints white ink so perfectly on any given material, which is an additional plus point while the use of EPSON printerhead ensures high quality graphics on the fabric.